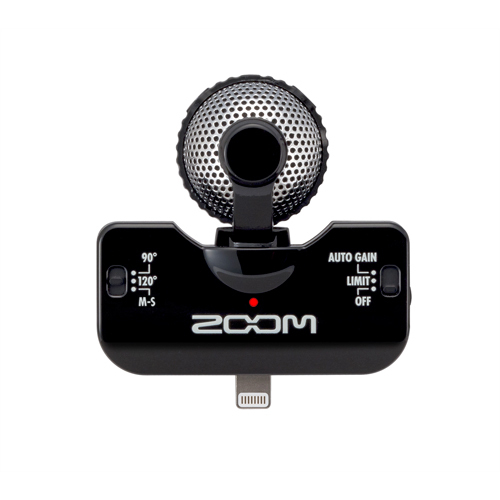 With the Zoom B1on, your bass will never have to take a back seat. 100 powerful bass effects and amp models—5 can be used simultaneously, chained together in any order—allow you to deliver the kind of solid foundation your music deserves. 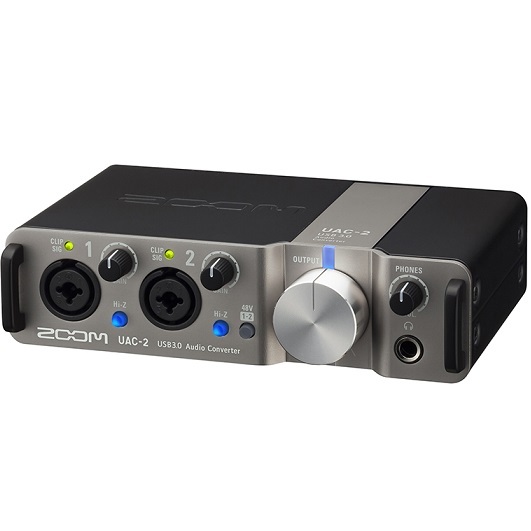 You can even construct CD-quality bass loops, perfectly synchronized to the onboard rhythm machine, and there’s a built-in tuner too. The B1on offers 100 bass effects, including a variety of distortion, compression, modulation, delay, reverb, and amp models. 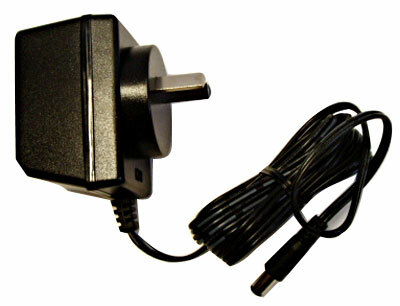 Programming is simple and straightforward thanks to a streamlined user interface and large backlit LCD screen. Advanced editing features such as Swap, Auto-Save, and Pre-Select make it easy to organize your patches for live performance and allow you to scroll through patches silently while keeping the current patch operational. 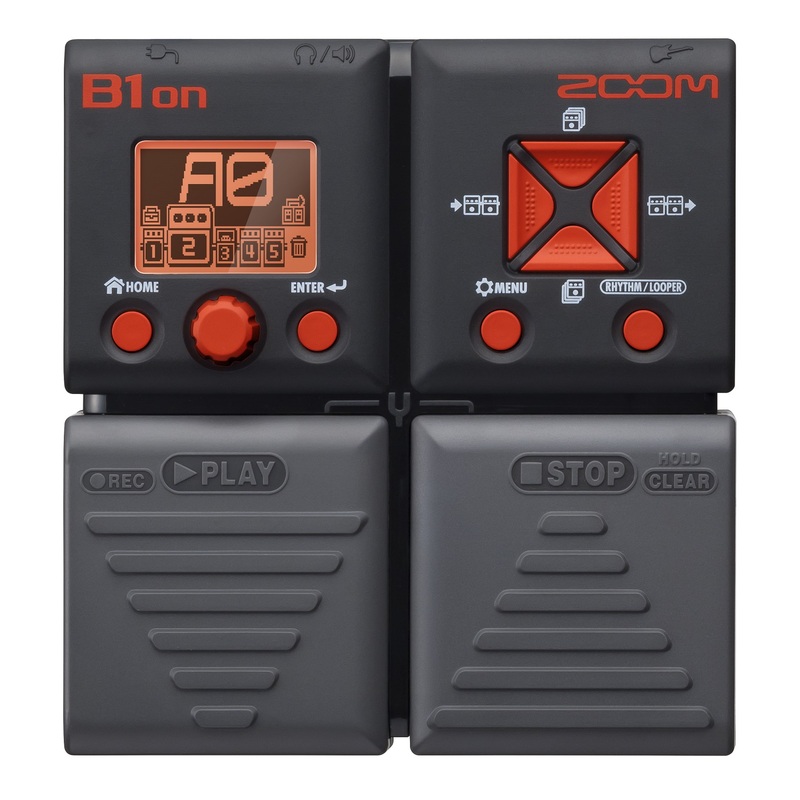 In addition, the B1on’s built-in expression pedal enables you to control input level, output level, or any selected effect parameter in real time. Rhythm training is an important part of every bassist’s craft. 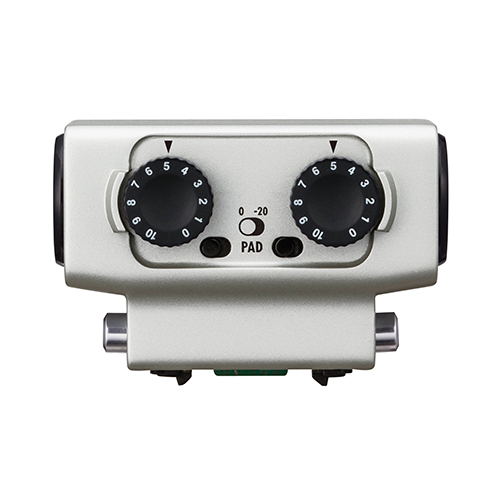 The B1on Rhythm function makes it easy and fun to do. 68 realistic-sounding rhythms are at your fingertips: PCM samples of actual drums playing real-life patterns in a variety of different genres—everything from rock to jazz, and from Emo to Motown. Dozens of quarter-note, eighth-note and sixteenth-note rhythms are provided, in 4/4, 6/8 (shuffle), and 3/4 (waltz time); for the adventurous, there’s even a 5/4 groove! Got a great lick that you’d like to expand on, or a distinctive chord progression that you think could serve as the foundation for an exciting improvisation or an inspired solo? Explore your creativity to its fullest with the B1on Looper, which allows you to layer up to 30 seconds of performance (through the effect or effects of your choice) in high quality audio (16-bit 44.1kHz). Recording time can either be set manually or to a preset number of quarter notes, up to 64 beats, and starting and stopping the Looper (as well as readying it for an overdub or clearing its memory altogether) is as easy as pressing a pedal—no hands required. The B1on Looper can also be used in conjunction with the Rhythm function, allowing you to play along with the pattern of your choice.